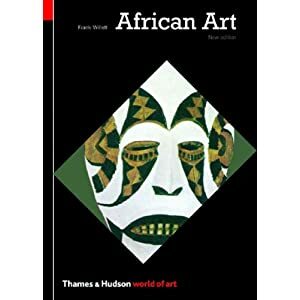 The art of the Fang, the BaTeke, the BaKota and other African peoples is extremely vigorous and shows brilliant sense of form. The substantial aesthetic impact of their works upon the development of 20th-century Western art - on Picasso, Derain, Braque and Modigliani, among others - continues to this day. This survey reveals the astonishing variety and expressive power of a continent that contains more distinct peoples and cultures than any other. The revised edition of this classic study incorporates new research and modern place names, as well as extended and updated references. Frank Willett was Director, and is now an Honorary Senior Research Fellow, of the Hunterian Museum and Art Gallery of the University of Glasgow.